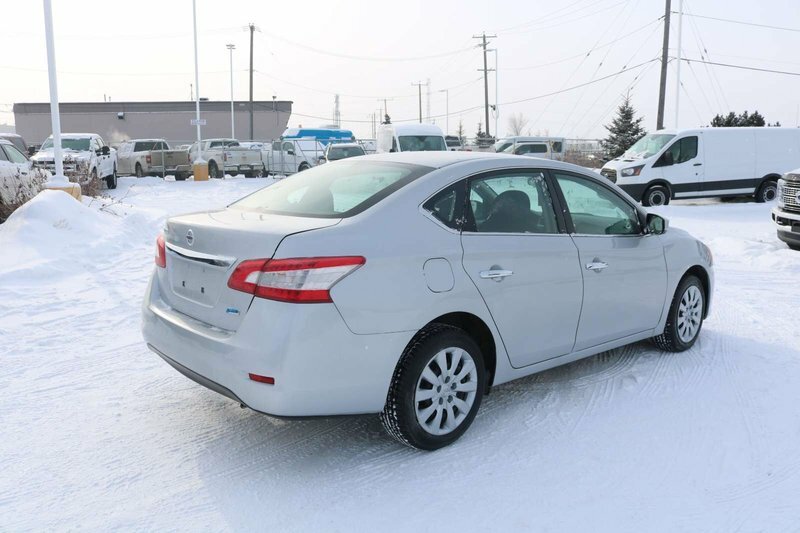 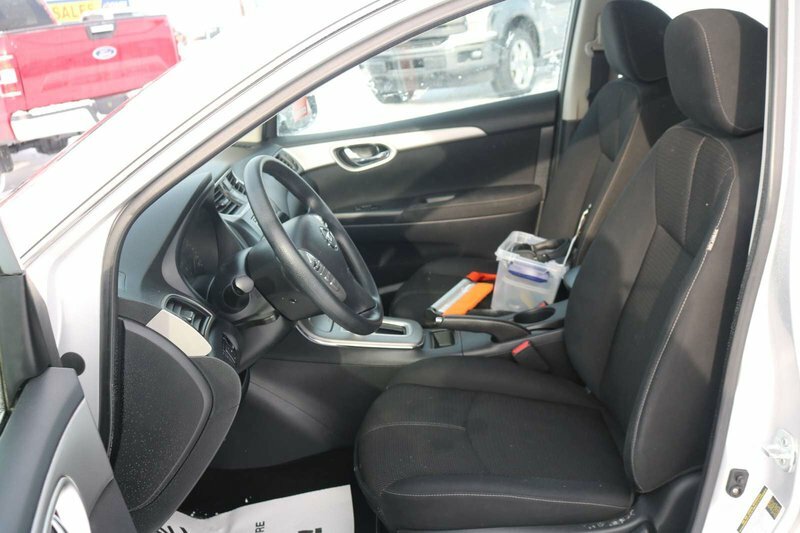 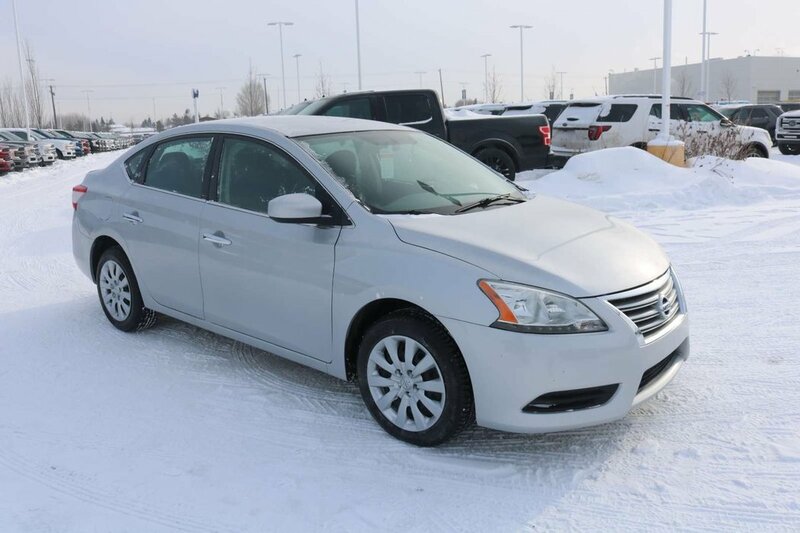 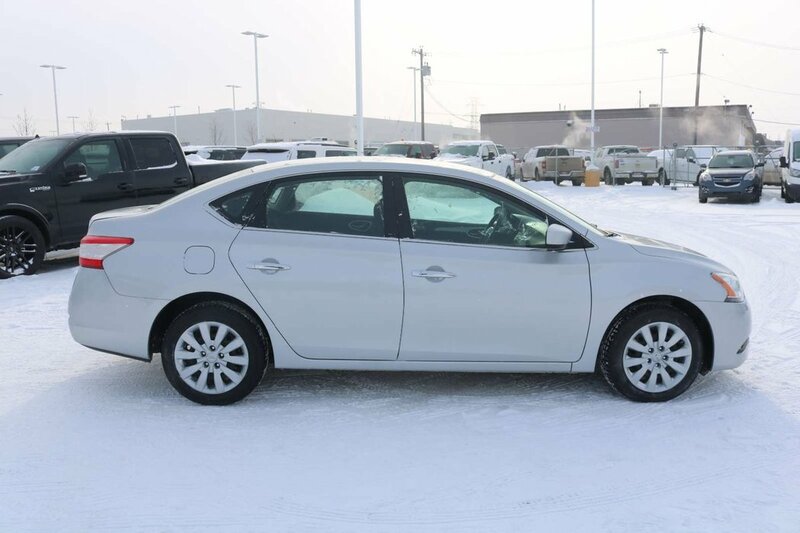 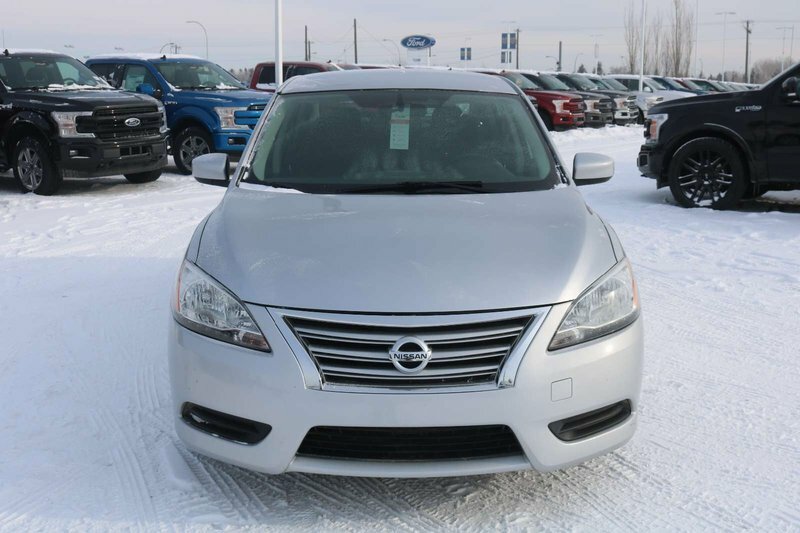 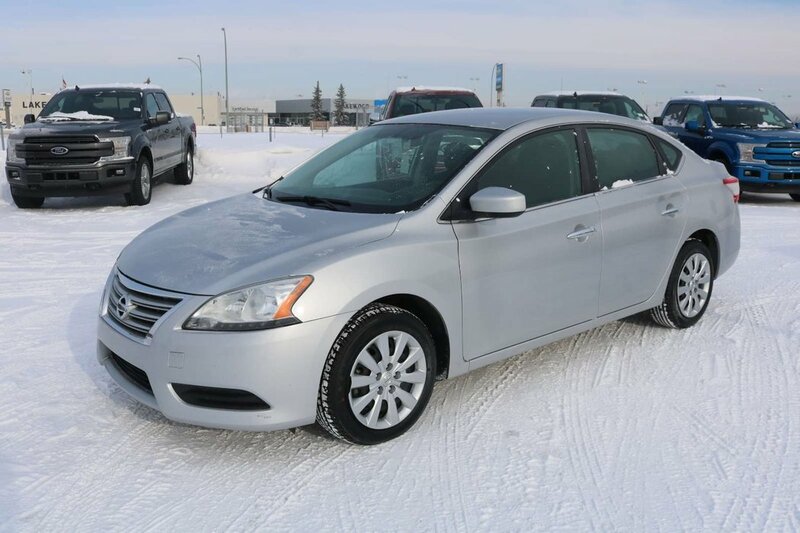 Stunning inside and out, our 2015 Nissan Sentra S Sedan shown off in Brilliant Silver offers impressive handling, efficiency, and absolute comfort! 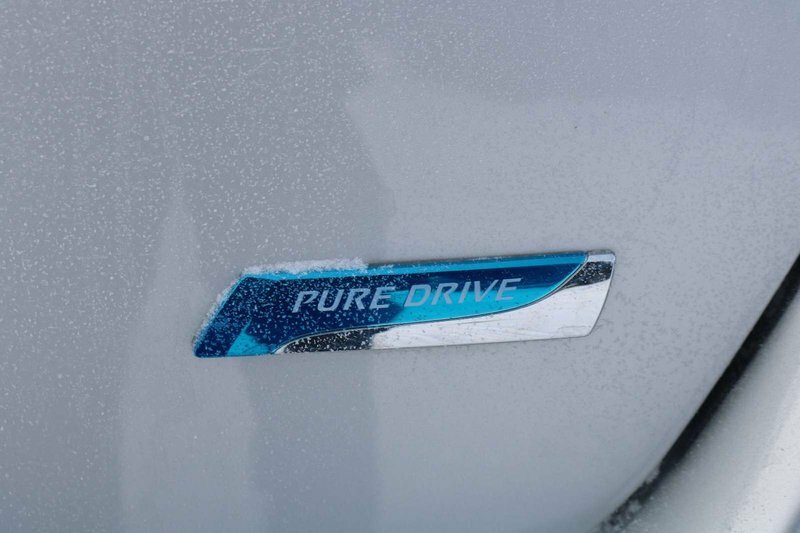 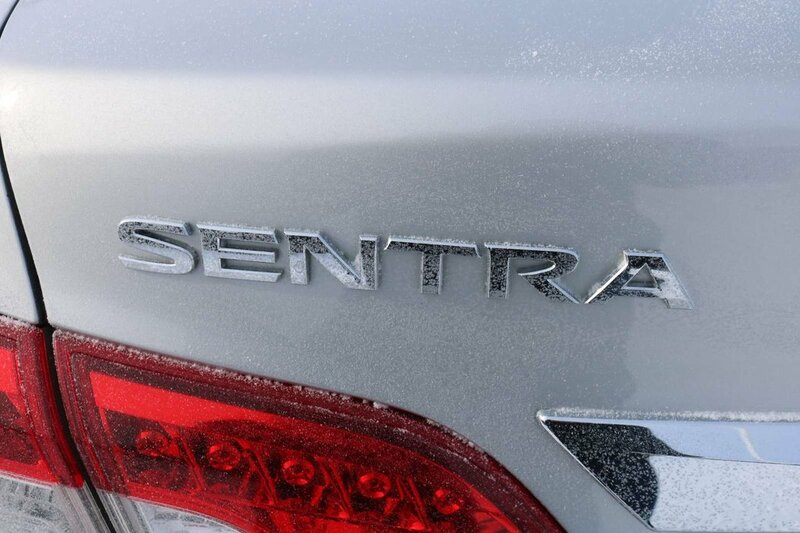 Powered by a 1.8 Litre 4 Cylinder that offers 130hp while tethered to a seamless CVT for smooth acceleration. 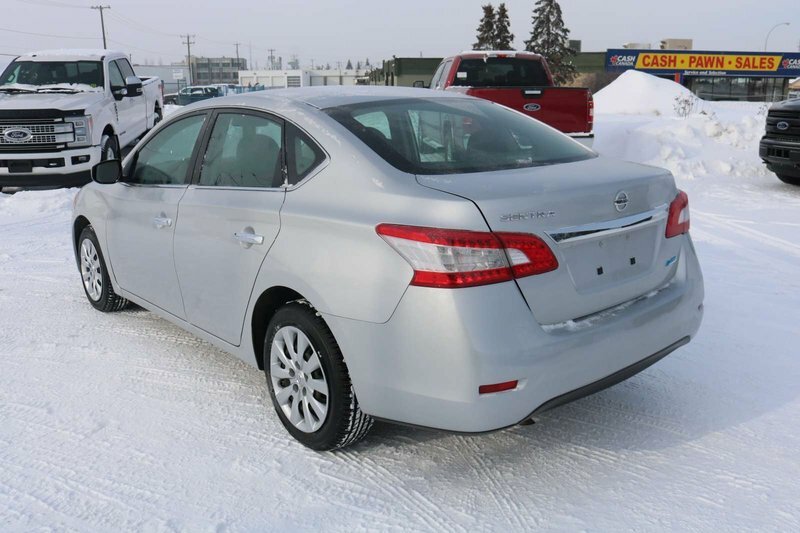 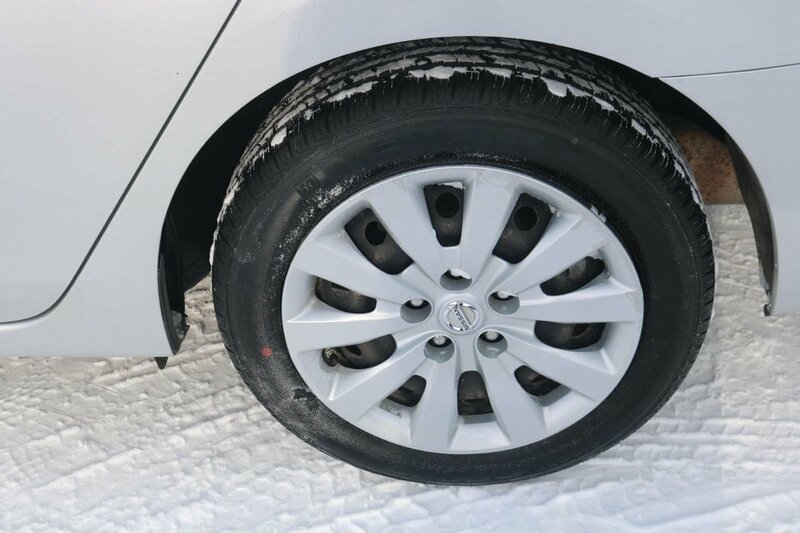 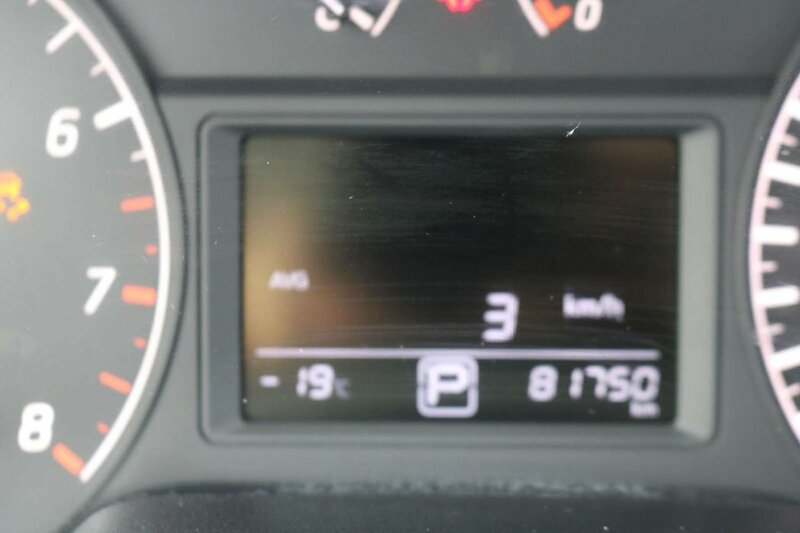 This Front Wheel Drive Sentra handles smoothly and offers near 6.4 L/100km on the highway. 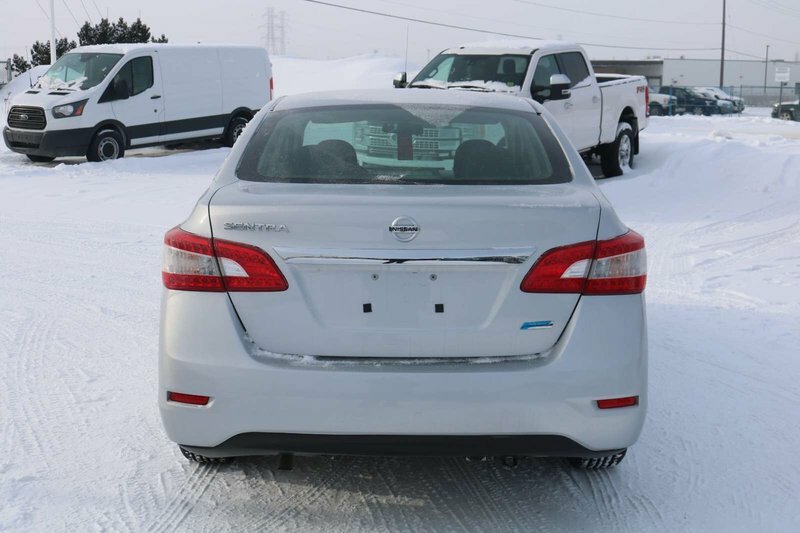 Whether you're headed to work or play, the Nissan Sentra S is just simply fun to drive and looks great with LED tail lamps. 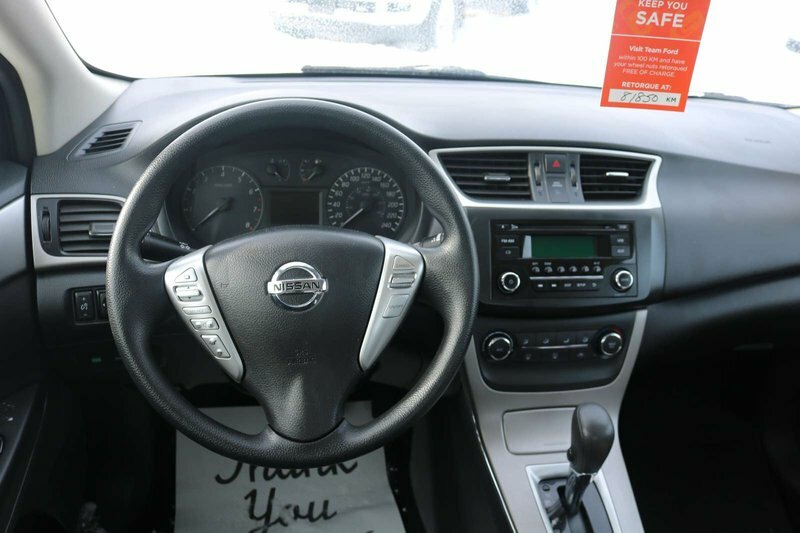 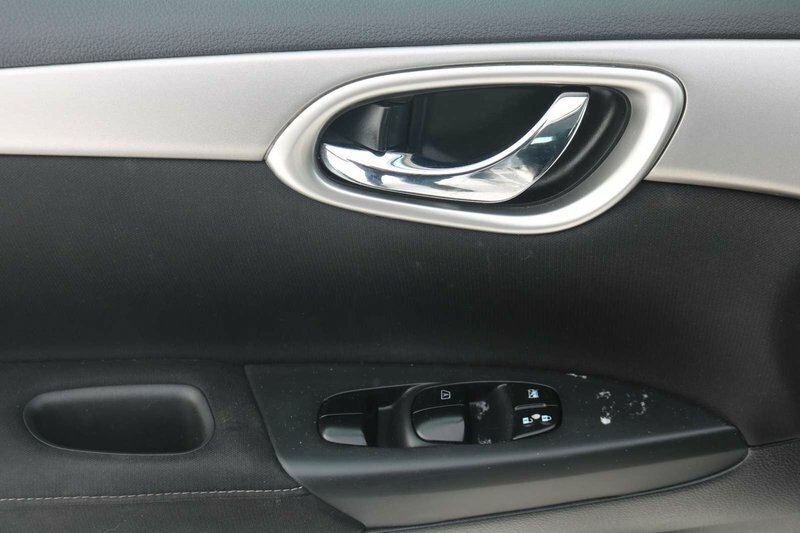 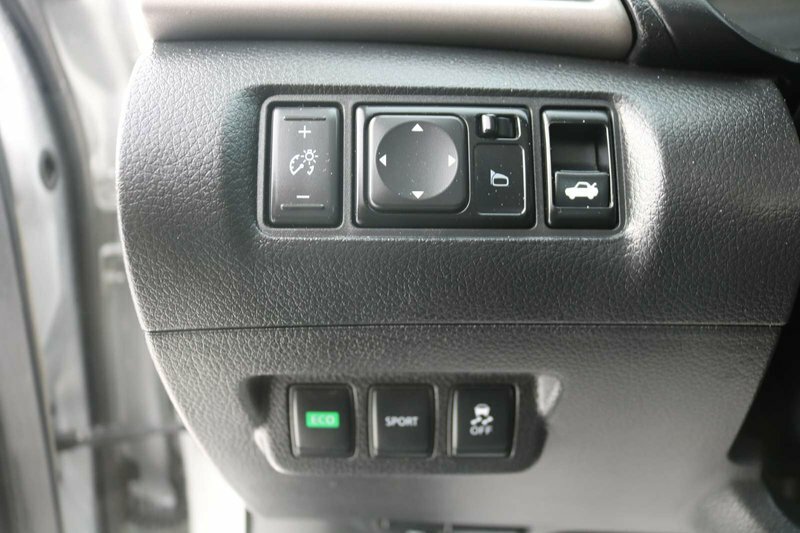  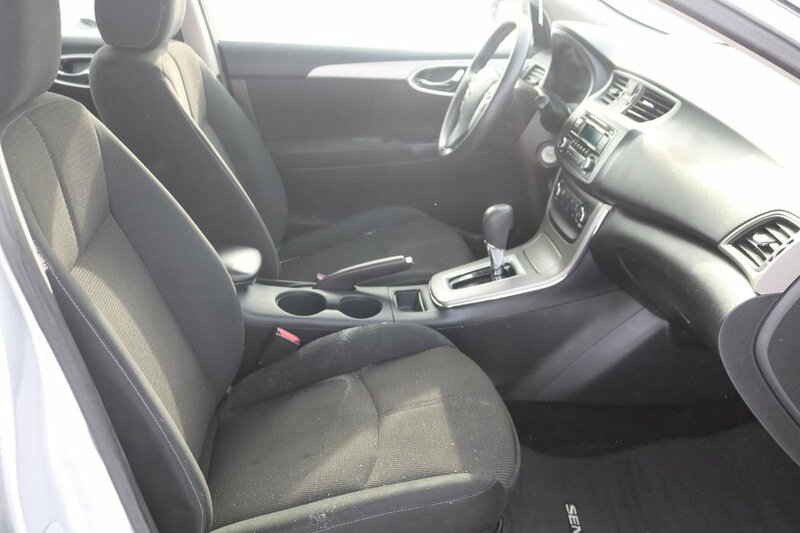 Everything was designed with the driver in mind in our S with keyless entry, comfortable cloth seats, power accessories, and a steering wheel with audio and cruise controls. 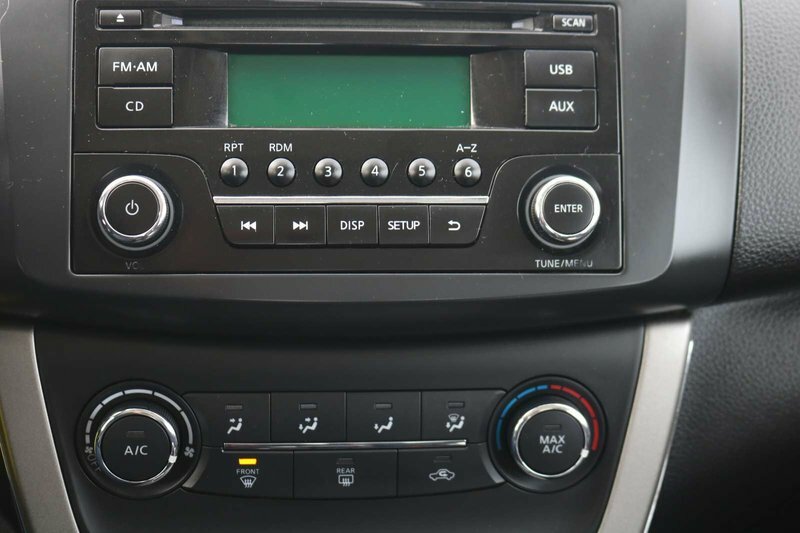 Turn up the four-speaker sound system with a CD player, USB/iPod, and auxiliary audio ports. 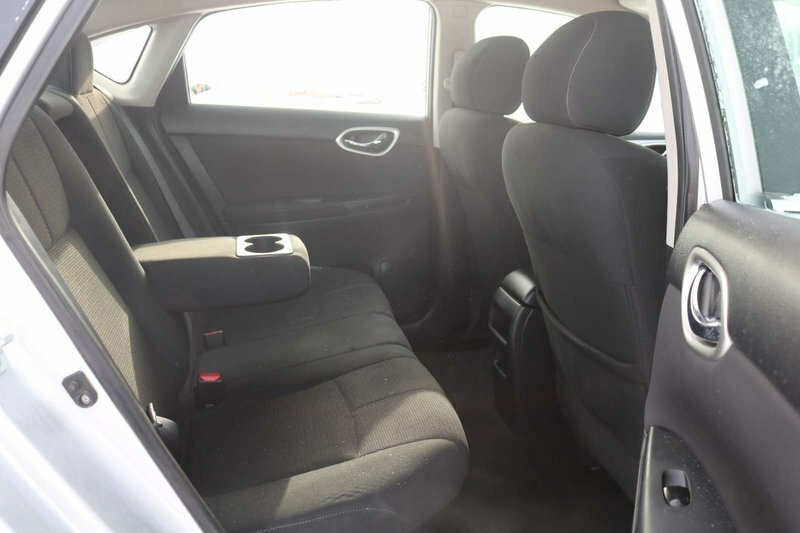 The S Sedan has plenty of cargo space in the trunk to keep up with your active lifestyle.